If you are tired of that same old car shopping experience you have come to the right place. At 495 Mazda we pride ourselves on doing things a little differently around here and it all starts with you. We learned pretty early in our over 50 years of automotive experience that good old fashion honest business values are always the best way to go. 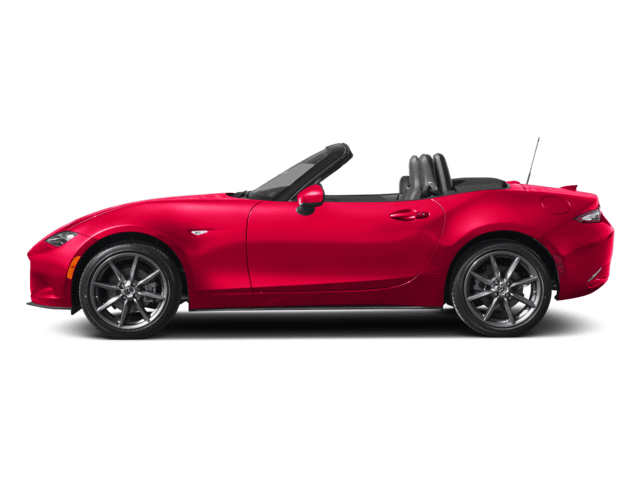 It doesn’t matter if you have been a loyal 495 Mazda customer since the beginning or if this is the first time you are visiting us, when you are shopping for a new or used vehicle in Lowell, MA rest assured at 495 Mazda you will always be treated fairly. To take your first step in getting into the vehicle you have always dreamed about Contact Us online or stop on into our dealership located conveniently at 720 Rogers Street, Lowell, MA 01852 today! 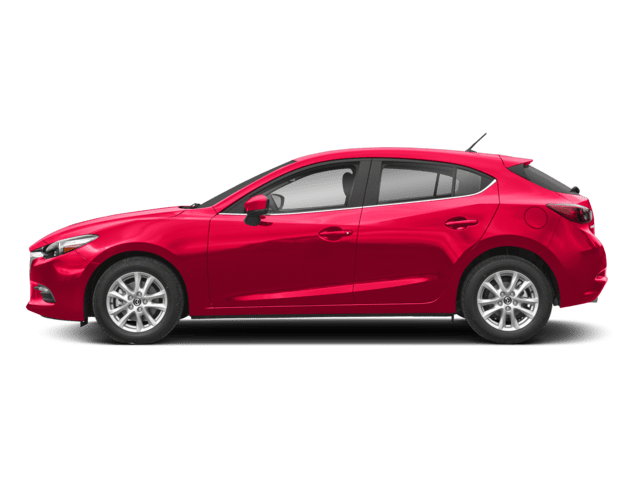 For one of the best selections of Mazda vehicles around, visit 495 Mazda. 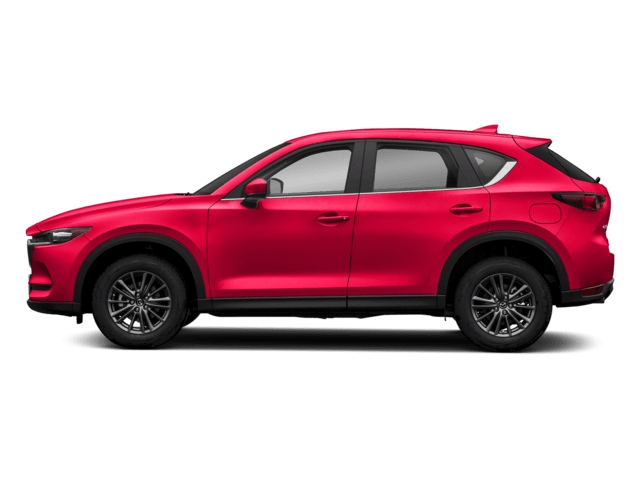 Now has never been a better time to own a new New Mazda as many of the models are setting the standards as to what an automobile should be. 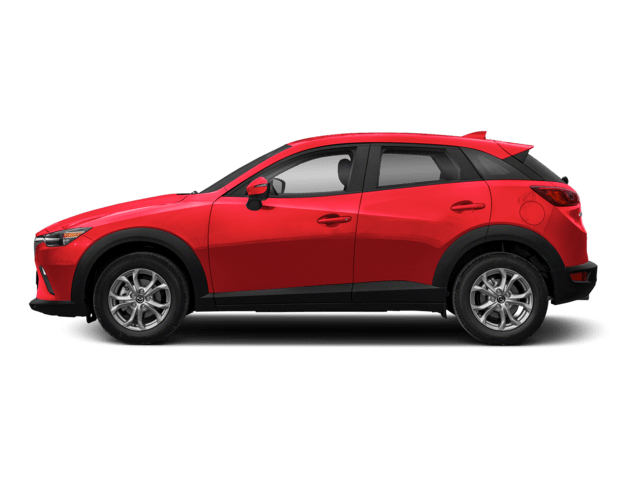 Always stylish, efficient and fun-to-drive, a Mazda vehicle means reliability and quality for years to come. 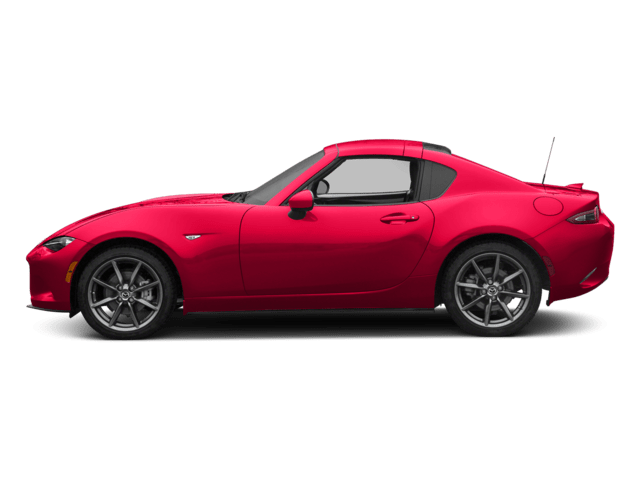 If you have ever owned one, you know exactly what we are talking about and the new vehicles in Lowell, MA are sure to impress you more than ever. 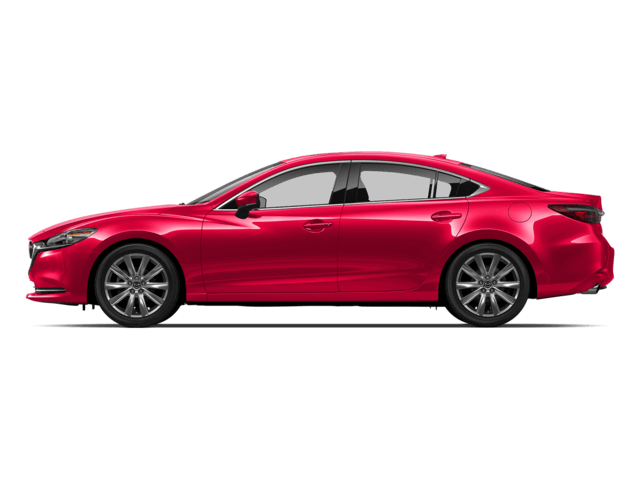 For those that are not too familiar with Mazda, feel free to speak with one of our helpful representatives by calling (978) 454-9300 and we would be more than happy to provide you with any vehicle details or answer any questions you may have. 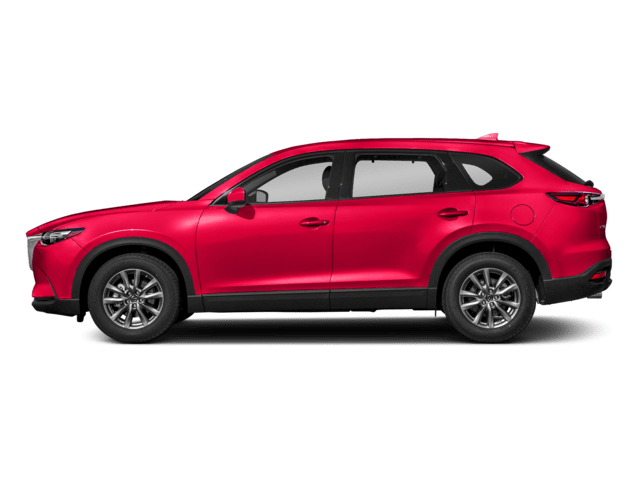 Even though we specialize in new Mazda vehicles, we also provide a great selection of used vehicles Lowell, MA to shop from as well. Each pre-owned vehicle has been quality checked by a member of our professional service department to ensure that you are getting a vehicle that will be at your side for many miles down the road. Stop by today and compare models side by side or view the complete selection of Used Vehicles online today. 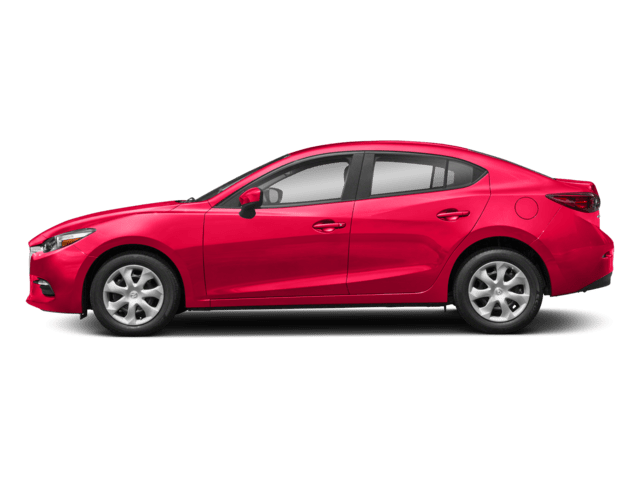 The first thing you will notice about 495 Mazda is that we are not that same old car dealership where people follow you around the lot and chase you with a pencil. We know that vehicle shopping is a big decision and is one that you need time to think about so you can make a choice that you are truly going to be happy with. When you visit us we are only here to do things like get you the keys for a test drive, give you a smile and a handshake and provide you with help when you need it. Just because we make sure you are always in the driver’s seat when you are shopping for a new vehicle, doesn’t mean that we are not willing to go the extra mile when it comes to our customer service. It doesn’t matter if you are just window shopping for the first time, ready to buy, trading in or bringing your vehicle to our service shop for some maintenance, everyone gets treated with the same honesty and respect that we have been using for the past 50 years. So if you are ready to take the next step in your vehicle purchase or repair decision, come visit us today and experience a better way to shop for a new or used car in Lowell, MA.